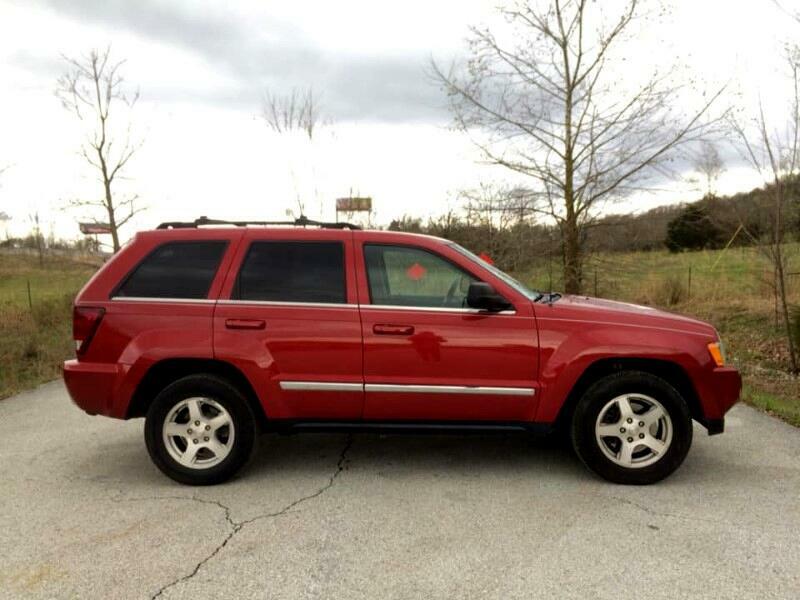 THIS IS A 2005 JEEP GRAND CHEROKEE LINITED 4X4 V8 ONE OWNER CLEAN CARFAX LOCAL SUV. THIS JEEP IS IN GREAT CONDITION, WELL EQUIPPED AND RUNS AND DRIVES AS IT SHOULD. IF YOU ARE LOOKING FOR A GREAT 4X4 JEEP THAT WON'T BREAK THE BANK,THIS WOULD BE THE ONE.